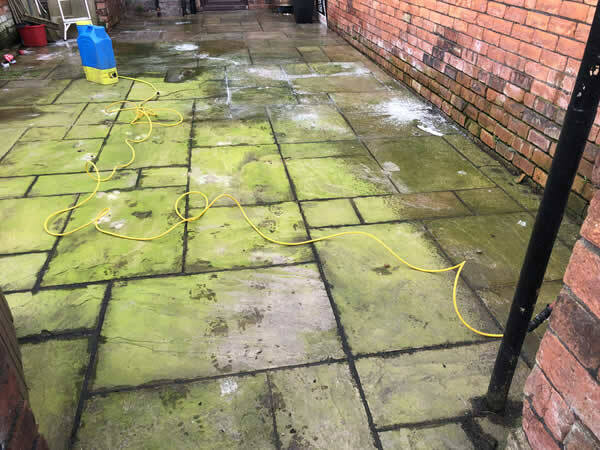 Latest high pressure equipment for fantastic patio cleaning in Bolton. 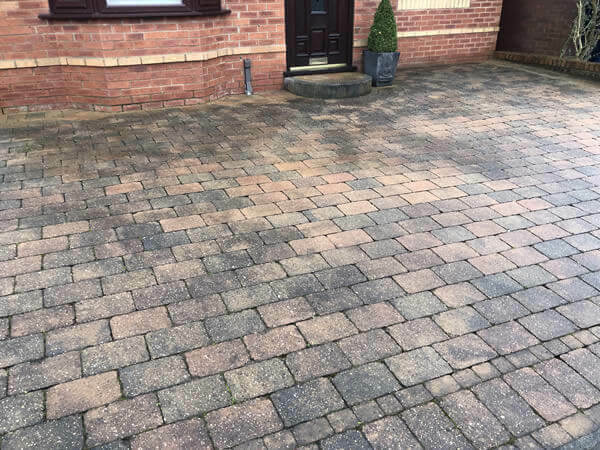 Affordable and Professional Jet Wash Driveway Cleaning in Bolton. 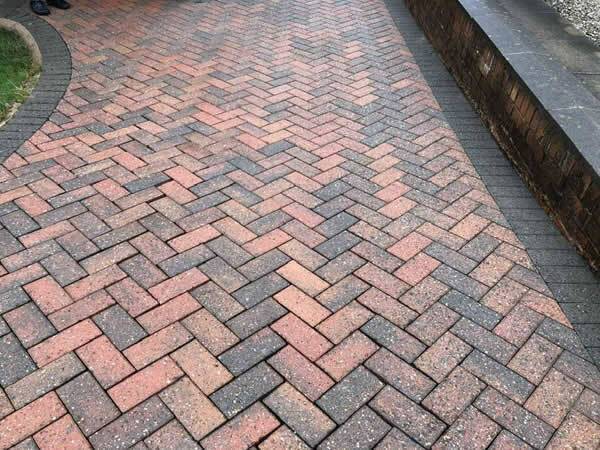 Need Your Block Paving Cleaning? 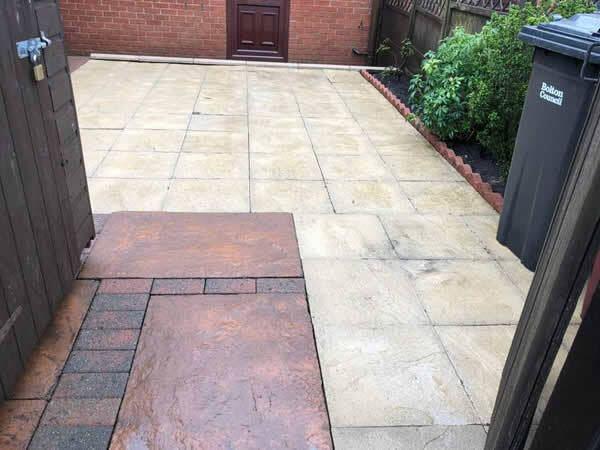 We Are The No 1 Choice in Bolton. 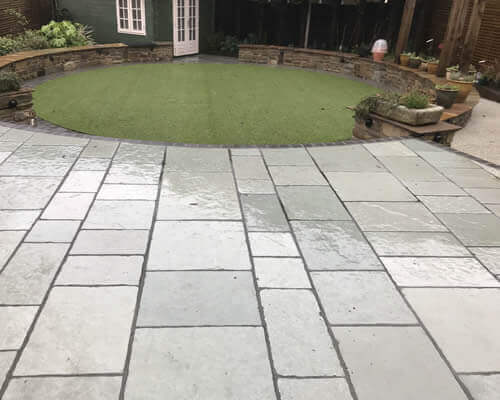 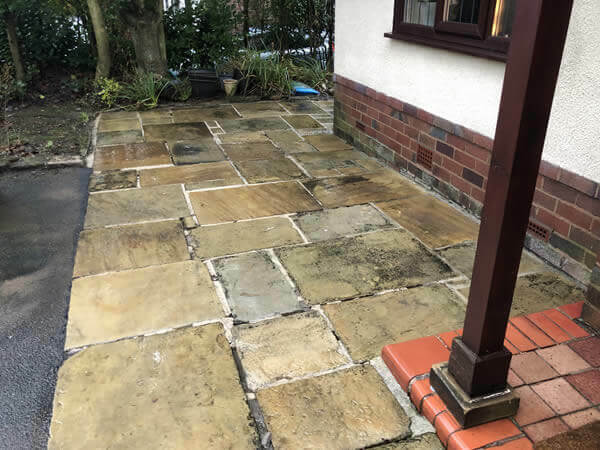 Based in Bolton, we offer professional patio, block paving and driveway cleaning to both domestic and commercial customers in the Bolton area including Daisy Hill, Westhoughton, Chew Moor, Blackrod, Horwich, Lostock, Heaton, Ladybridge, Farnworth, Kearsley, Little Lever, Harwood, Bradshaw, Bromley Cross, Egerton, Edgeworth and Turton plus Atherton and Leigh. 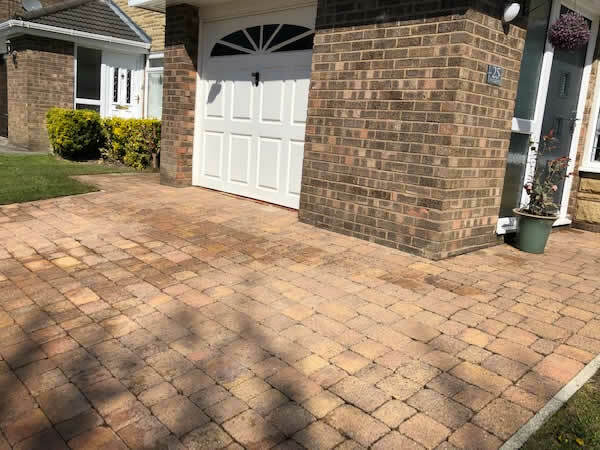 We are a local driveway cleaning company with over fifteen years experience in the pressure washing industry. 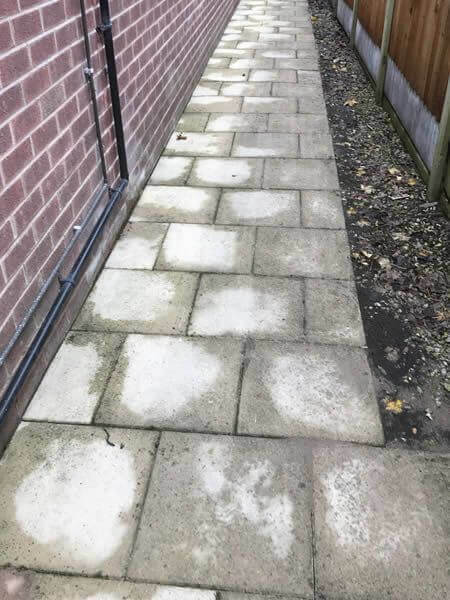 Bolton Jet Washing provide affordable high pressure washing for your driveway, patio, block paving, imprinted concrete drive or tarmac drive. 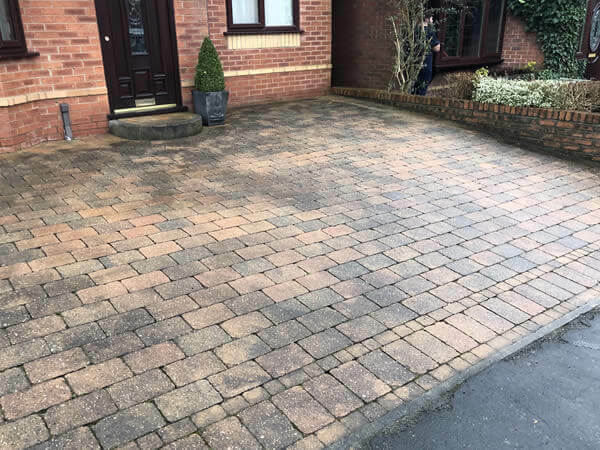 We will get your patio, driveway or block paving looking like brand new again using our high pressure washing systems. 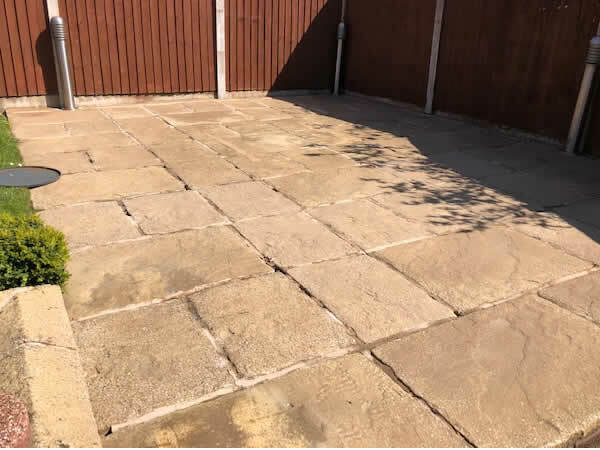 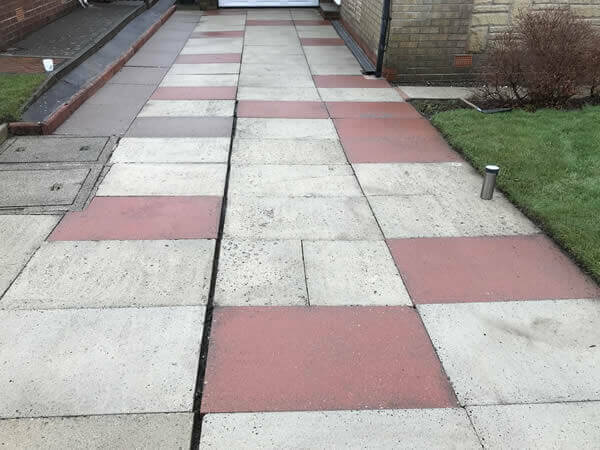 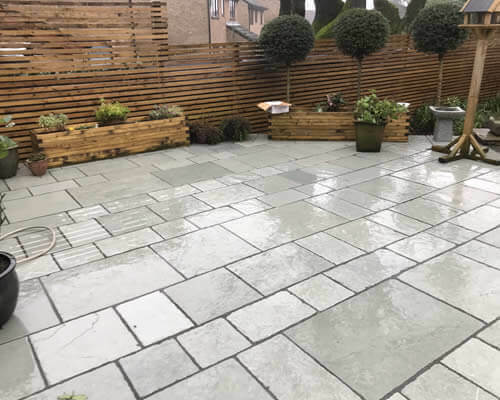 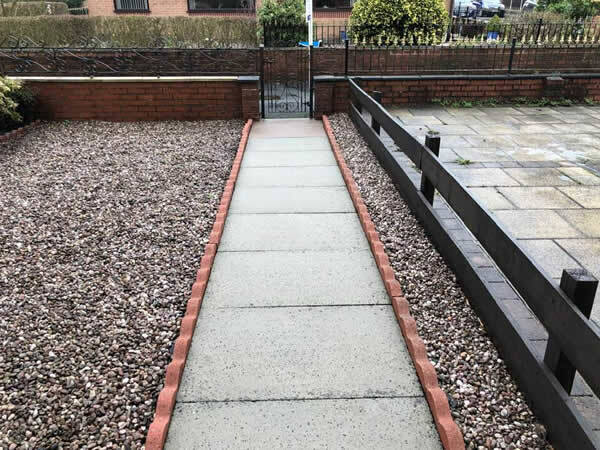 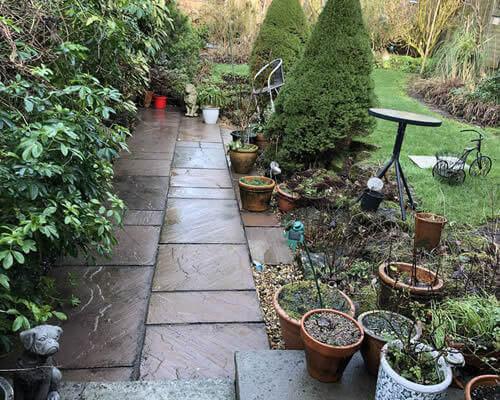 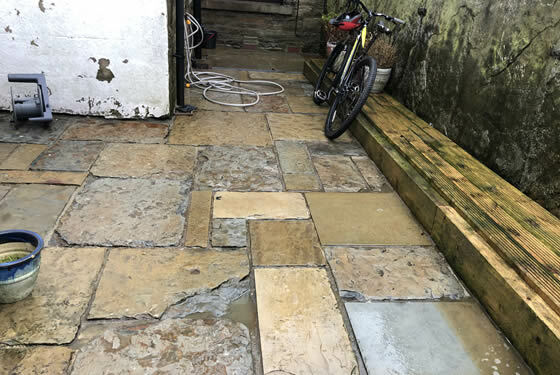 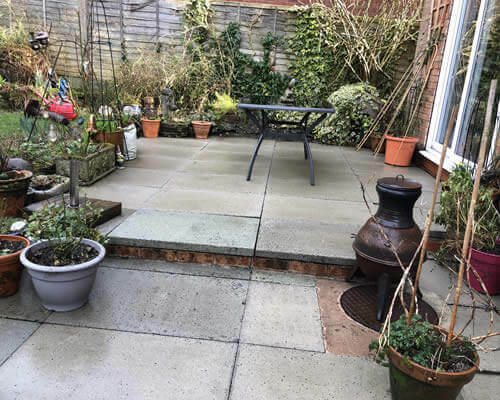 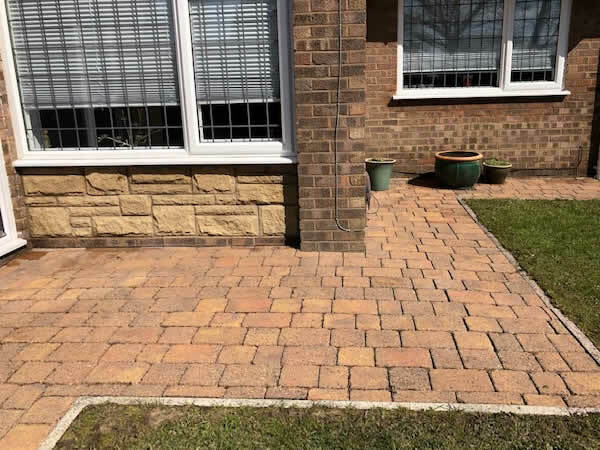 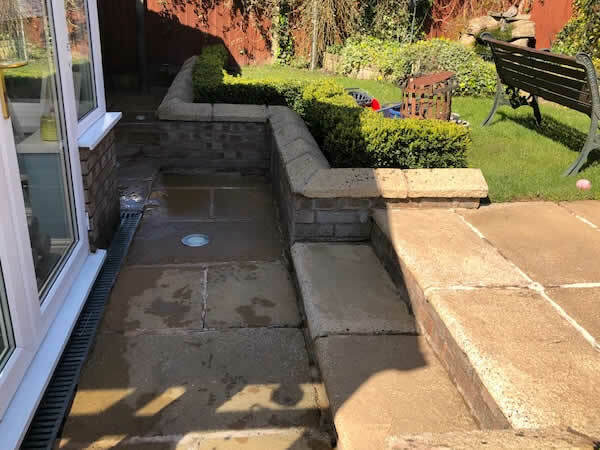 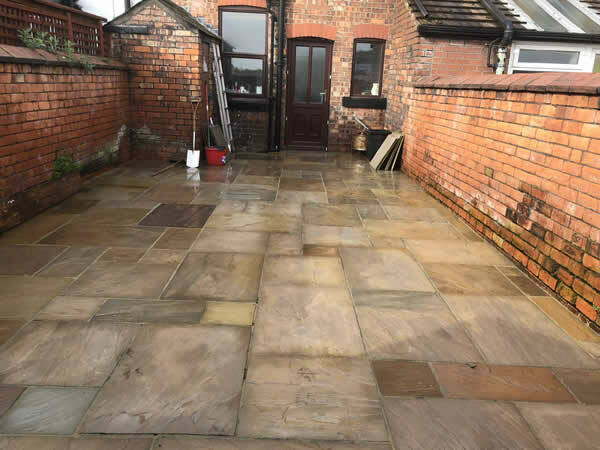 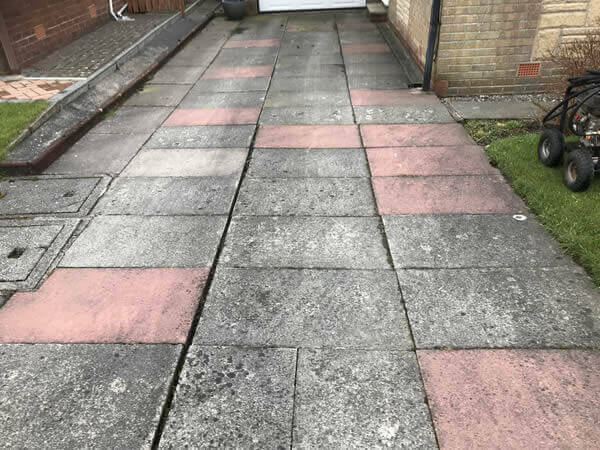 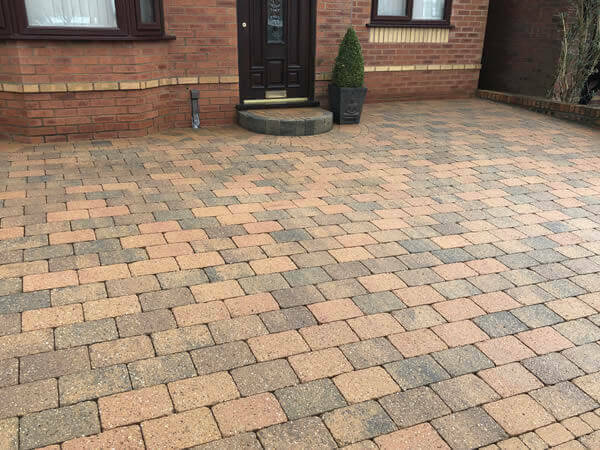 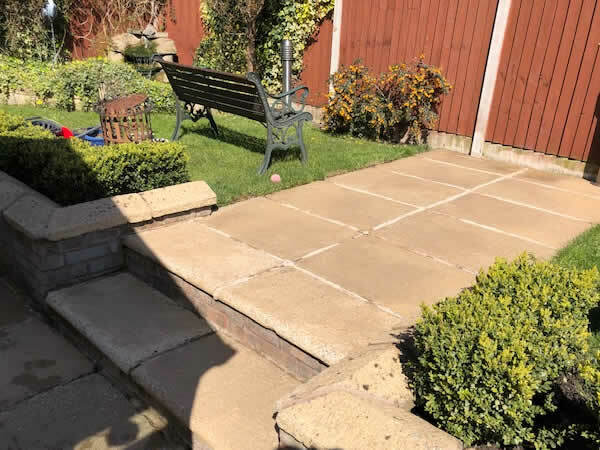 Bolton Jet Washing offer a professional driveway patio and block paving cleaning service using modern pressure washing equipment, reviving your driveway patio or block paving and making them look just like new again. 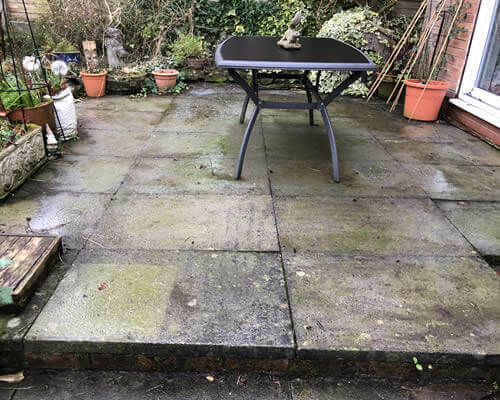 Our fully insured jet washing service specialises in patio cleaning. 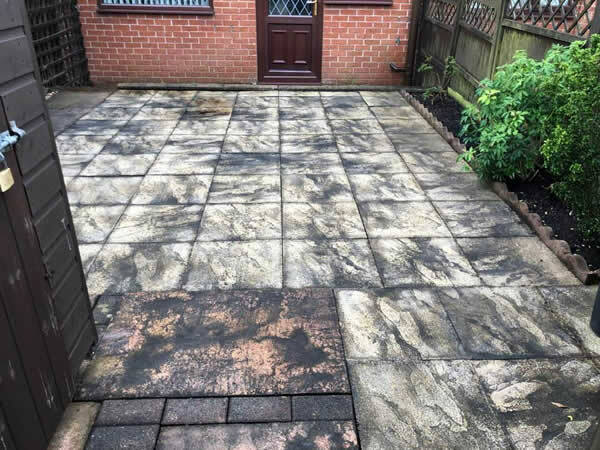 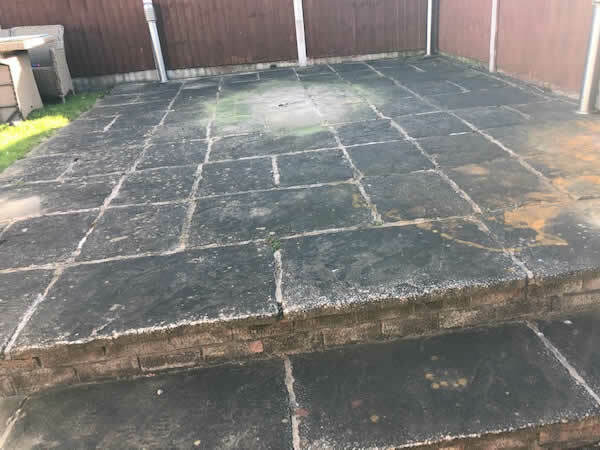 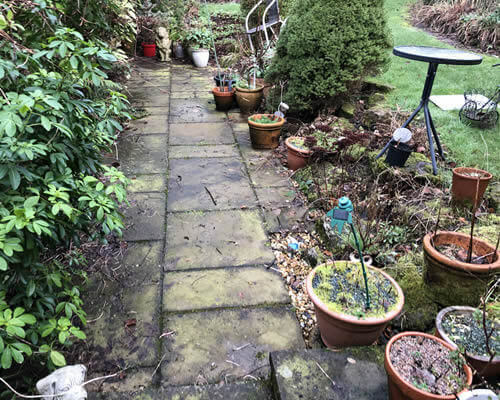 We can quickly restore your patio or garden paving using our professional high pressure washing system making them look like brand new again. 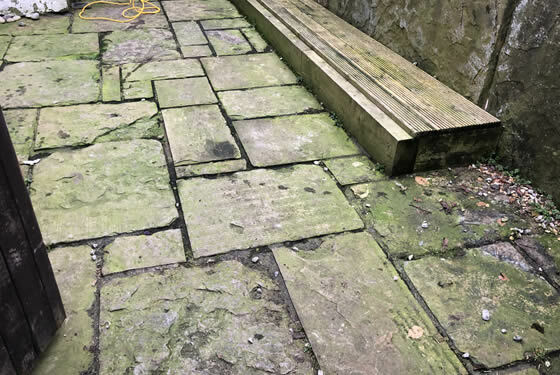 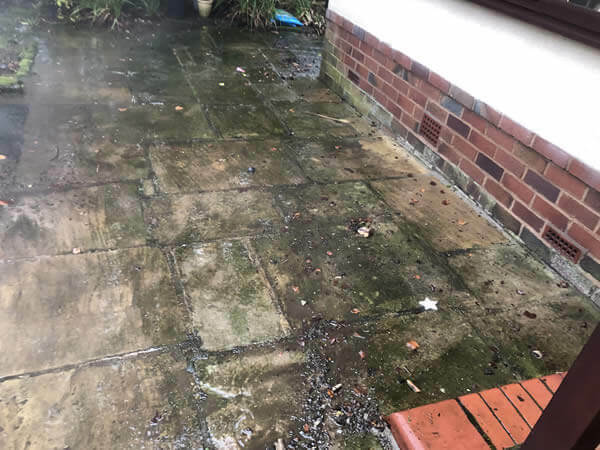 Our patio pressure washing service is amongst the most affordable in the Bolton area and our affordable patio cleaning prices are designed to meet your budget and being a family run cleaning business, with low overheads, we can usually beat any other patio cleaning quote on service and price! 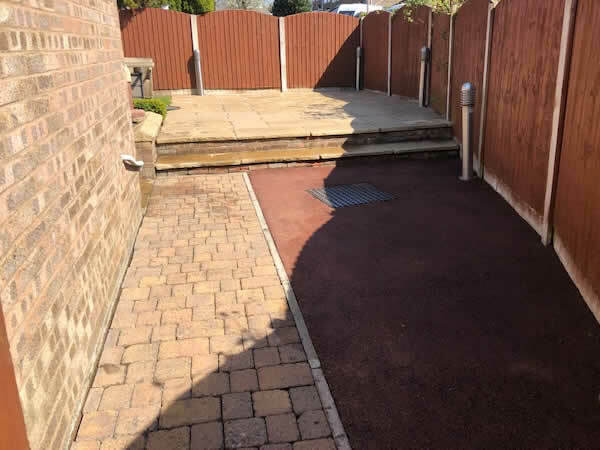 Based in Bolton, we offer professional driveway cleaning throughout the Bolton area including Daisy Hill, Westhoughton, Chew Moor, Blackrod, Horwich, Lostock, Heaton, Ladybridge, Farnworth, Kearsley, Little Lever, Harwood, Bradshaw, Bromley Cross, Egerton, Edgeworth and Turton plus Atherton and Leigh. 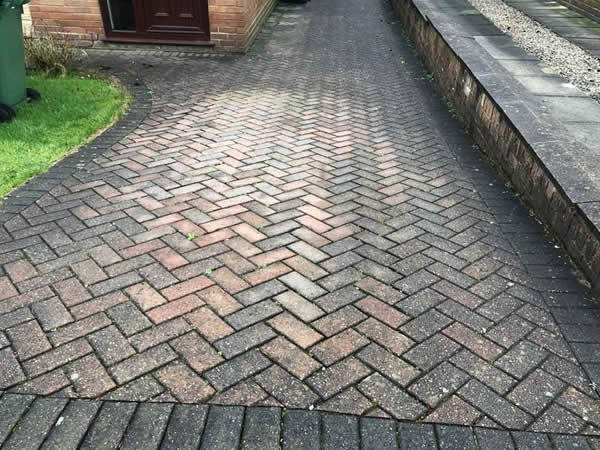 We are a local driveway cleaning company with an outstanding reputation for quality, value, professionalism and customer care. 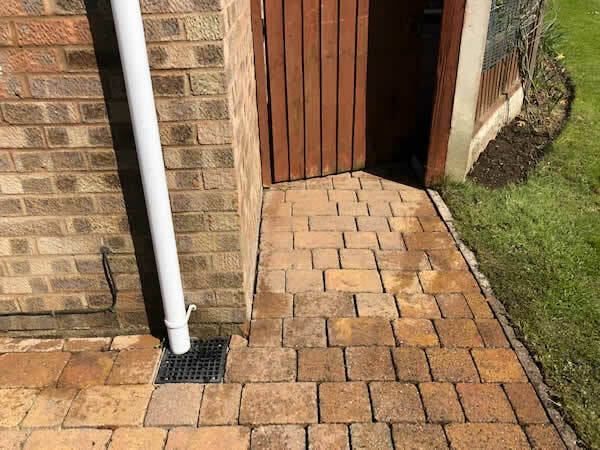 Our operatives are fully trained so you can be assured of fantastic results every time. 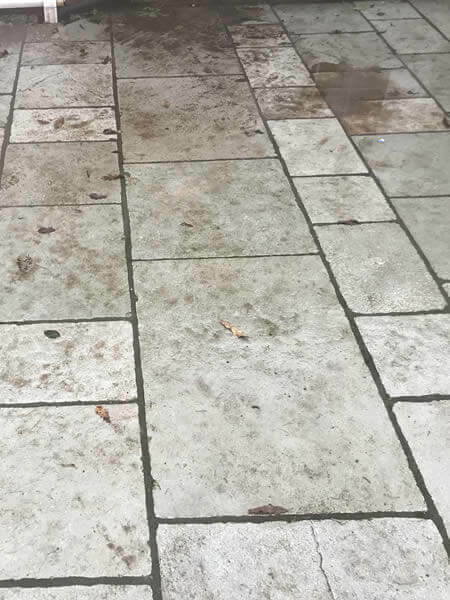 Get a free driveway jet washing quote today. 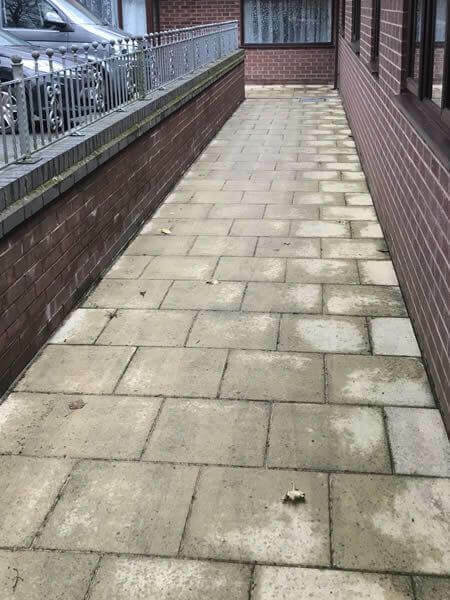 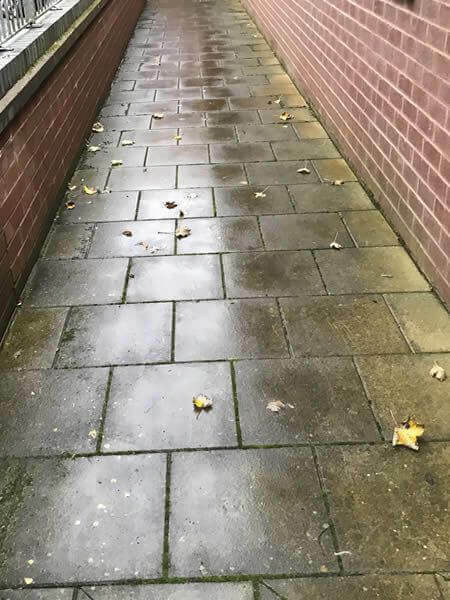 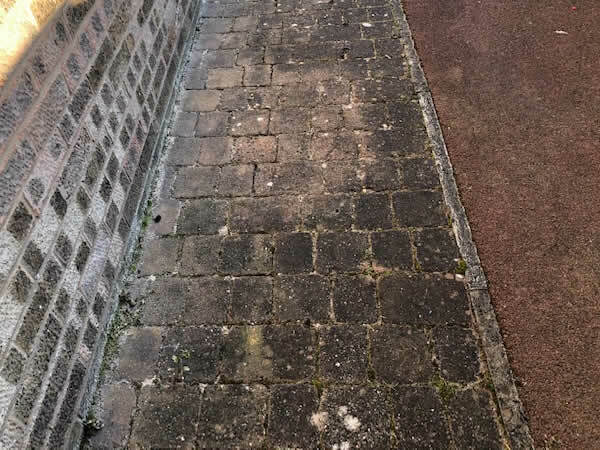 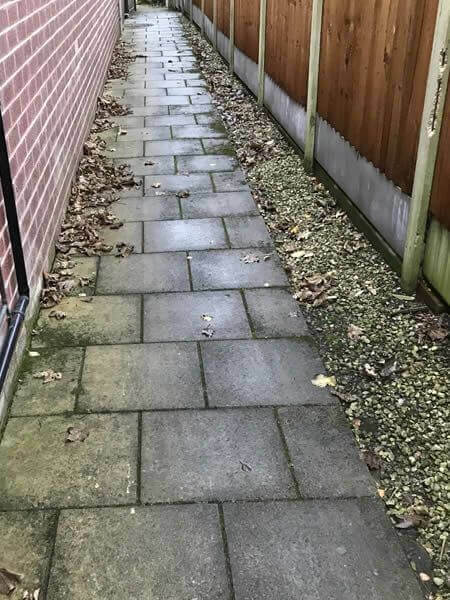 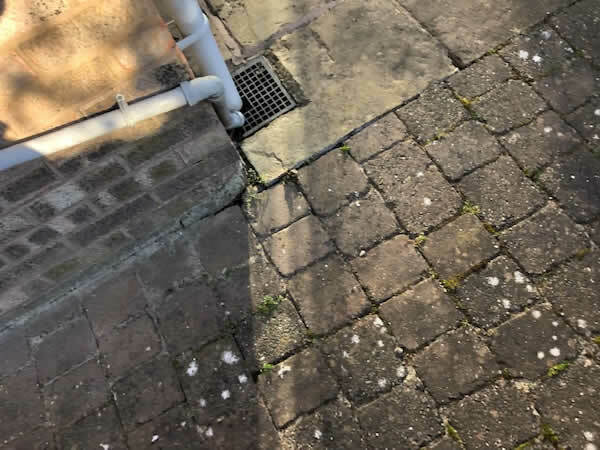 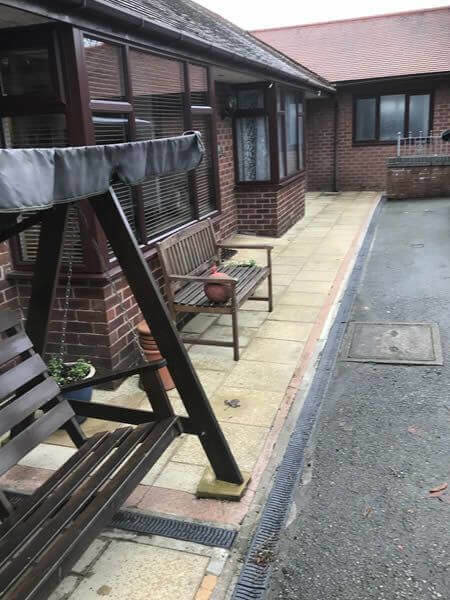 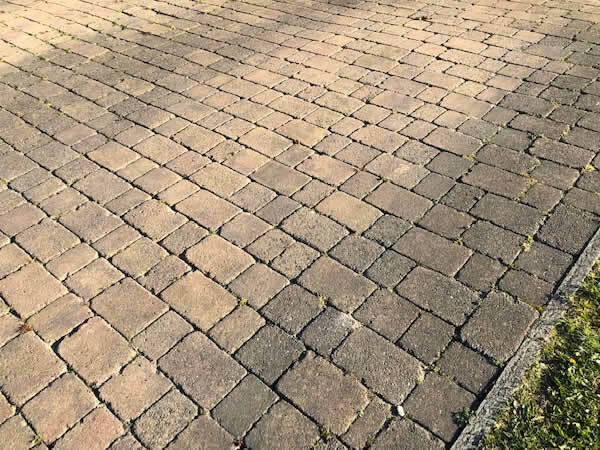 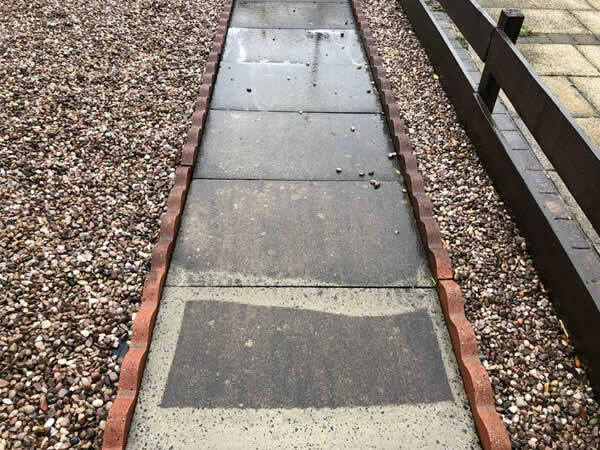 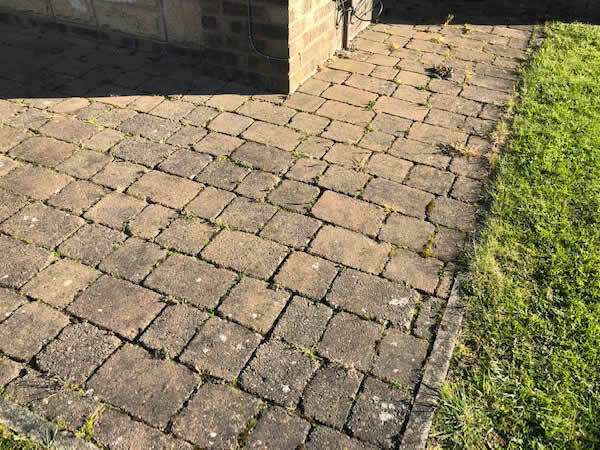 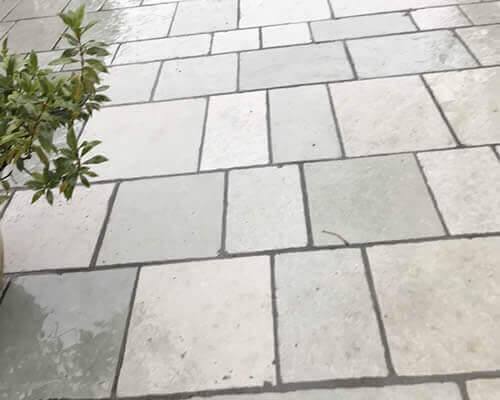 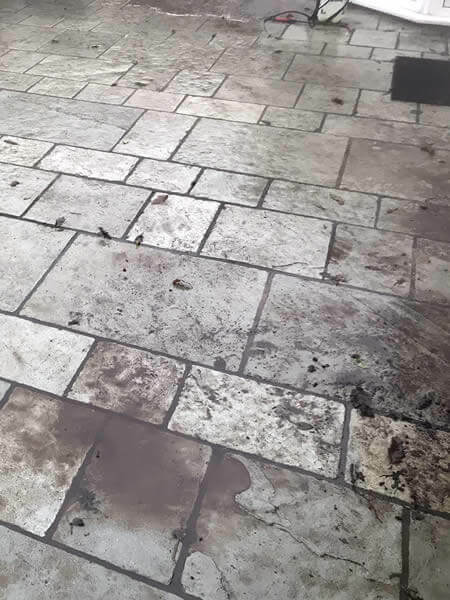 Revive your tired looking block paving with high pressure cleaning from Bolton Jet Washing we are fully insured, have the latest equipment and are highly experienced in block paved driveway cleaning. 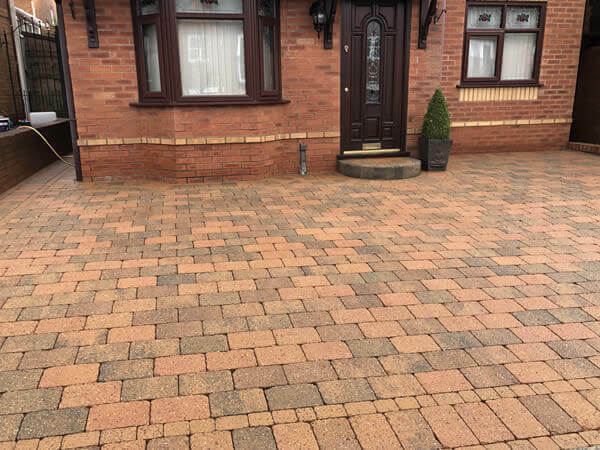 Whether it's a block paved driveway, path or patio we will have your block paving looking like it was just laid again in no time. 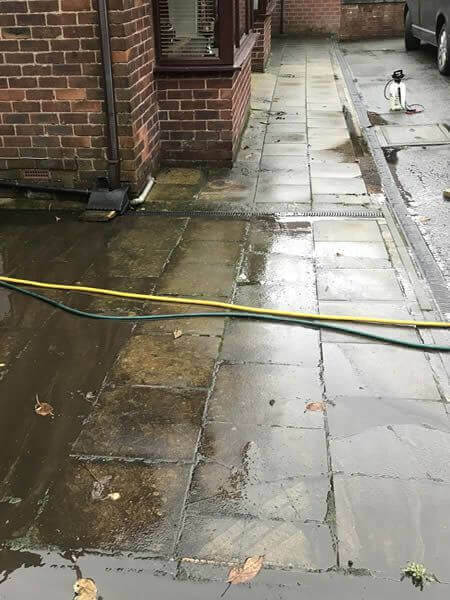 Call Bolton Jet Washing today for expert block paving cleaning.